AMERICANA TOUR – New Shows Added! Great news people! 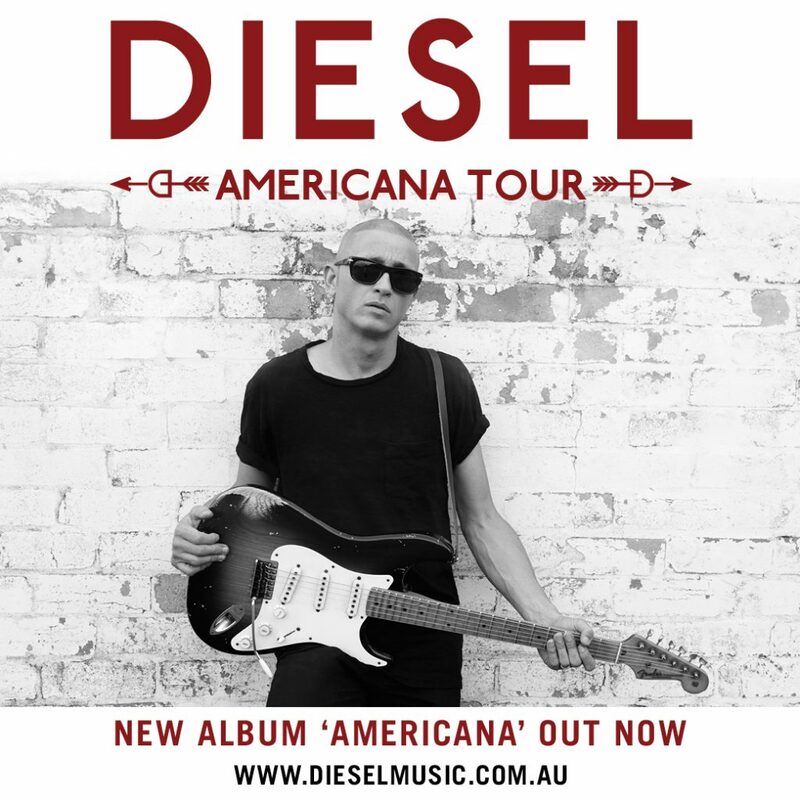 Diesel has now added a bunch of NEW SHOWS to his Americana National Tour, which kicked off last month in support of his new album ‘Americana’. Having already played shows around the country with his band, Diesel will now commence the next leg of the tour, visiting more regional areas of the country before returning to some cities.